﻿Dog Photos UK is run by experienced photographer Michael Rogers. Michael has been a photographer for more than 10 years and had until setting up Dog Photos UK been specialising in equine photography, combining his passion for horses and photography together. Horses are a massive part of Michael's life as he competes at Eventing and offers Competition Photo Shoots and other services via MDR Photo. 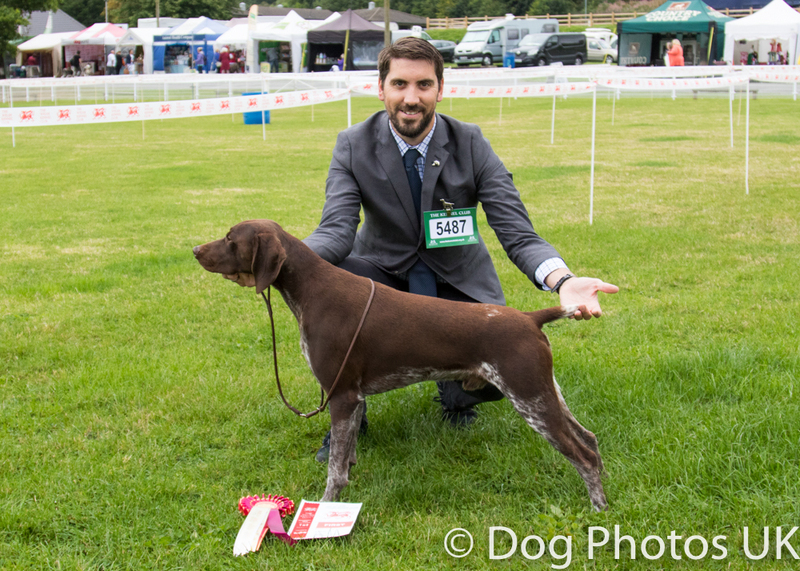 In December 2014 Michael and his wife Lisa took the leap into the dog owning world after many years of wanting one and they are the very proud owners of Otto; a German Shorthaired Pointer. Since having Otto, Michael has not stopped taking photos of him and many people have been wowed by his photos documenting how Otto has grown and developed. Dog Photos UK is the natural step for Michael to take as he continues to build his photography business. Michael has always taken photos of dogs, whether they belonged to friends or family or spotted out and about at horse events, so he already has lots of experience and example images to show you.